American singer/songwriter Kehlani has once again brought fans and listeners of the like together with her newest R&B single, “Nights Like This”, featuring renowned rapper Ty Dolla $ign. The accompanying music video premiered on Kehlani’s YouTube account on January 10th, 2019 and has filled the humanoid shaped void in our hearts with a sci-fi romance story that we never knew we needed. Through strong use of narrative and character, the video utilises the science fiction genre to tell a love story, effectively engaging viewers with the originality of the futuristic world they are transported all the while avoiding some of the more tired clichés of the genre. The story of the characters rapidly progresses on screen and in the almost three and a half minutes audiences have gone through the complex emotions of the characters and their narrative. 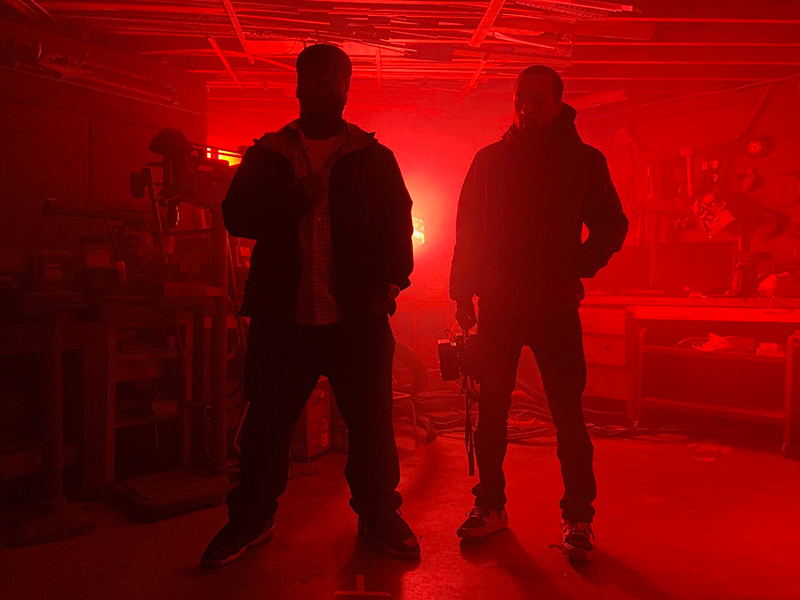 This progression is aided by the ever-changing lighting of the set that according to Mirhosseni, transitions from red, “which is a sign of danger and that something is off, and is at the turning point in the video when the humanoid takes Kehlani’s body”, to orange, “which is a sign of awakening and life as the humanoid is being fixed and coming back to a hundred percent health.” The lighting creates a shift in tones that skilfully enhances the story and the concepts of compromise and most importantly, the diversity of love. 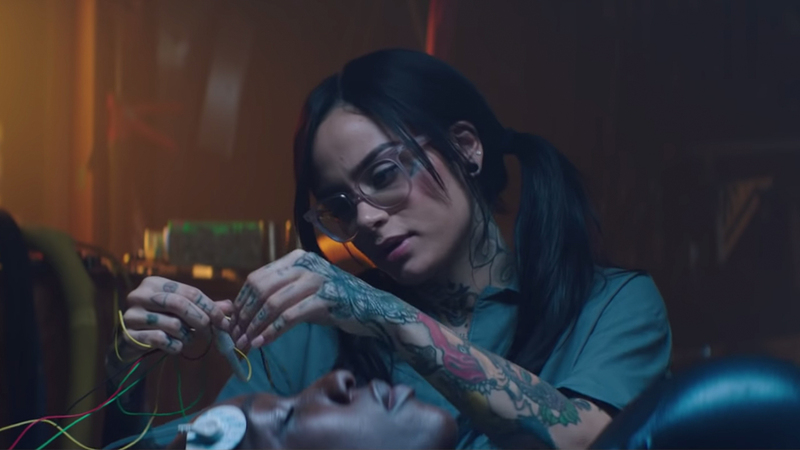 Kehlani’s “Nights Like This” music video, directed by Bo Mirhosseni is a compelling and engaging story of diverse love and compassion expertly told through an original lens, making it one of the most refreshing music videos of 2019 thus far. Director: Bo Mirhosseni. Executive Producer: Austin Barbera & Jake Krask. Production Company: SixTwentySix Productions. Producer: Matt Pittman. 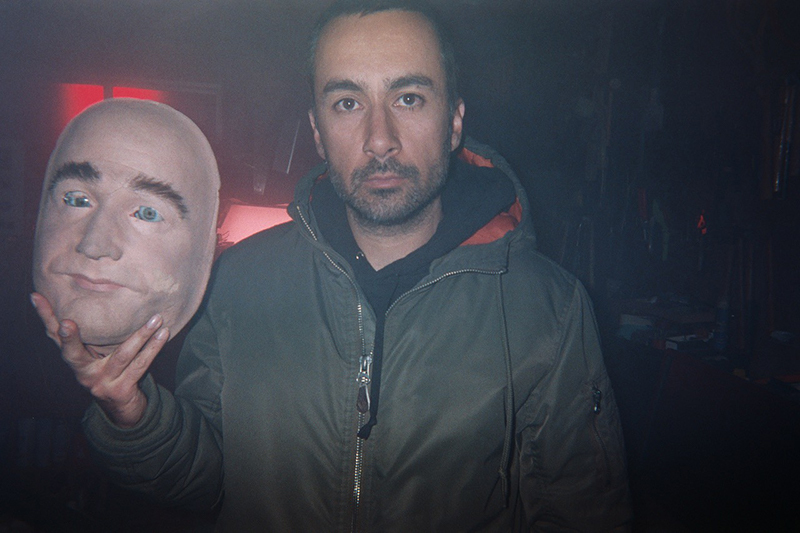 DP: Ramin Shakibaei. Production Designer: Tye Whipple. 1st AD: Bashir Taylor. Editor: Baseer Maroof. VFX Artist(s): Ben Kadie & Ian Hubert. Colorist: Mike Sowa @Fotokem.